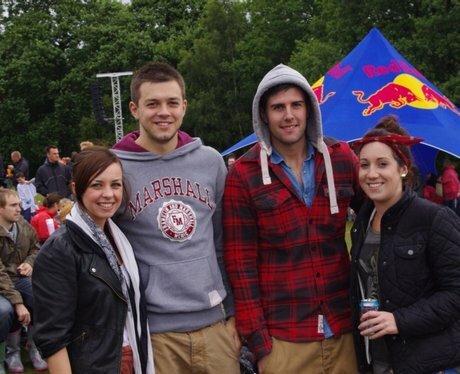 Our Street Stars were at the Red Bull Flugtag event at Roundhay Park in Leeds. Did we get your picture?? Take a look. . .